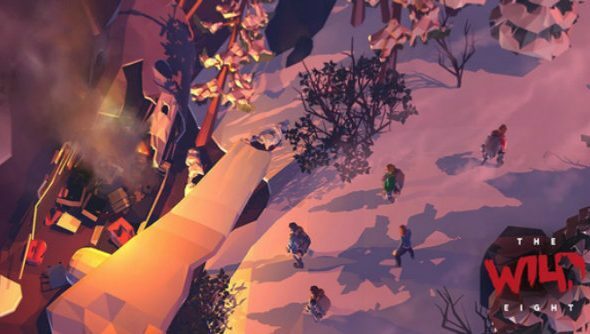 Grab seven friends and see if you can survive in the snow with The Wild Eight, assuming it passes its Kickstarter goal. Prepare for resource gathering by playing through our list of PC’s best strategy games. The Wild Eight casts you as a group of survivors following a plane crash in the Alaskan wilderness. Players have to work together to fend off wolves, build camps, gather food and fight the elements. As if all that wasn’t bad enough, there are also creatures from another dimension ready to rip you a new one, because videogames. From the description, it sounds like a gritty Don’t Starve Together with the co-op count bumped up, so it might be brilliant. Forget to gather wood for the night’s fire and the darkness will take you. At the time of writing there’s $13,693 pledged of $50,000 goal, with 35 days still to go. Check The Wild Eight out on Kickstarter and see if it leaves you cold.